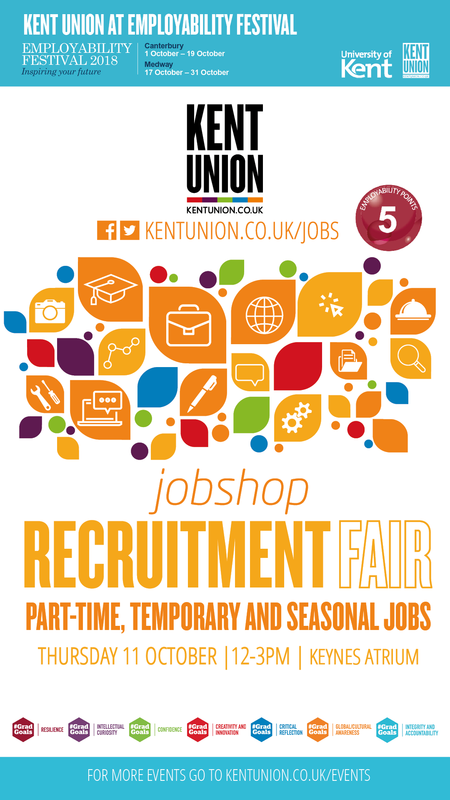 Kent Union is holding a workshop on how to find a part-time job with the use of services offered by the Jobshop, and how to make yourself more competitive when looking for a job with tips on CVs and covering letters. 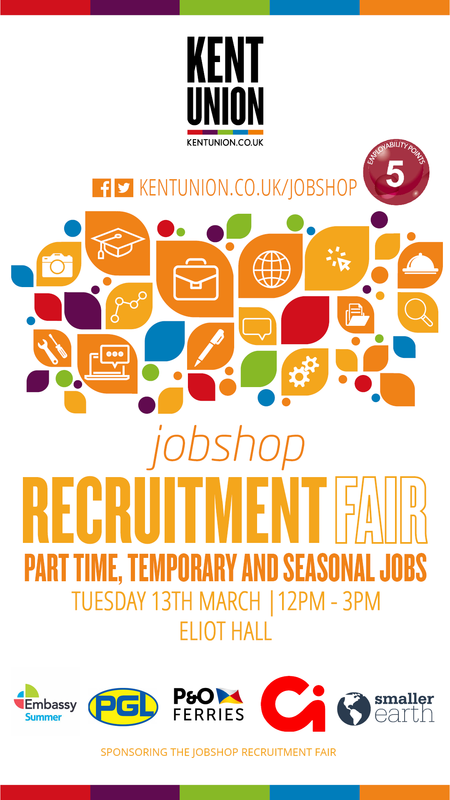 They will also be talking about the Employability Points scheme and the benefits it offers. 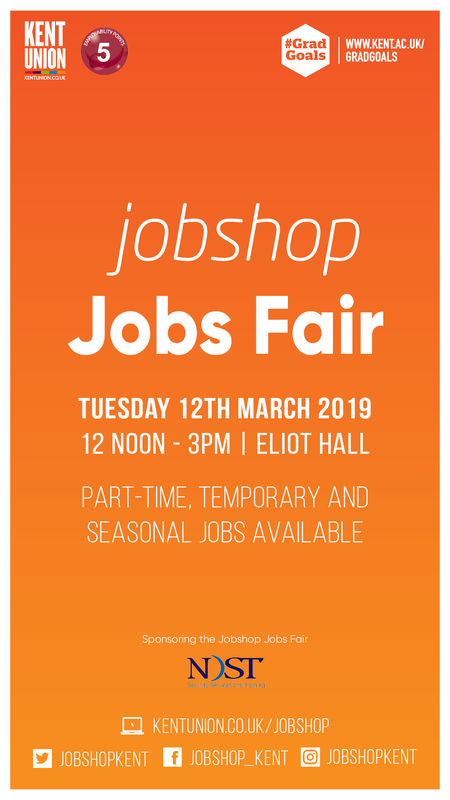 If you can’t attend either session, you can read more about the Jobshop in the guest post Damian Harateh, the Jobshop student ambassador, wrote a few weeks ago. Damian Harateh is the Jobshop Student Ambassador, and has written a short post outlining the work the Jobshop does to help students find part-time work. If you are interested in working alongside your degree, you are encouraged to sign up to their newsletter, and go along to one of the skills workshops Damian will be holding this term. Click ‘Save Changes’. If you followed all the steps correctly, you can expect a newsletter arriving straight in your inbox on Friday with all the latest jobs! The workshop will be held at 1pm on Wednesday 24th January in Grimond Seminar Room 5. For more details see the event on Facebook. If you can’t make it this week, the workshop will be held again later this term.